Miles is a director and co-founder of Red Squirrel Architects. He completed his study at Birmingham School of Architecture, and in 1994 he was awarded the runner up prize to the RIBA President’s Silver Medal for his postgraduate work. Following this Miles worked in Singapore for three years on a variety of residential, commercial, and industrial projects. He also worked in Australia for 2 years during which time he worked for Woods Baggot Architects on the Sydney 2000 Olympic Games. 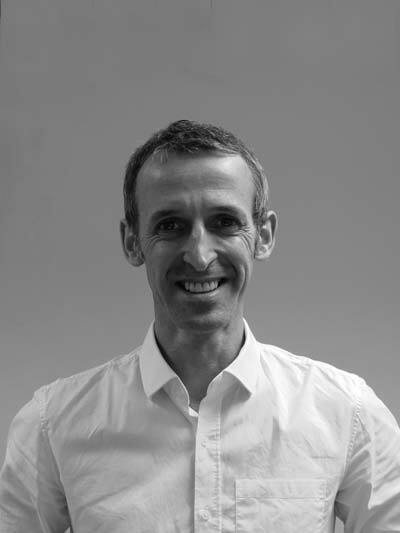 In 1999 Miles moved to London where he worked for Arts Team/ RHWL Architects for 8 years gaining experience working on arts, entertainment, and educational projects. Miles is a registered architect and has over 20 years working experience. 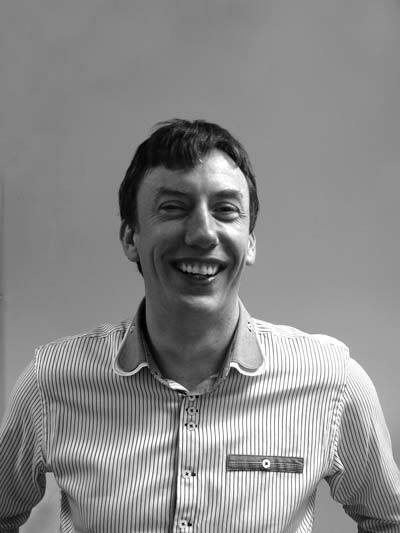 Carl is a director of Red Squirrel Architects and completed his study at the Manchester School of Architecture. In between studies, Carl worked in Germany for 18 months on a number of educational, commercial and residential projects. In 1998, Carl moved to London where he worked for Derek Wylie Architecture on various commercial restaurant and high spec residential projects. In 2001, Carl joined Arts Team at RHWL Architects, working for 9 years on several high profile Theatre projects, including the Grand Canal Theatre in Dublin. Prior to joining RSA, Carl worked for Ushida Findlay Architects as the project architect on the ArcelorMittal Orbit Tower and a high profile private residential complex in Highgate, London. Anya is a architectural assistant and interior designer at Red Squirrel Architects and has been a member of the team since September 2010. 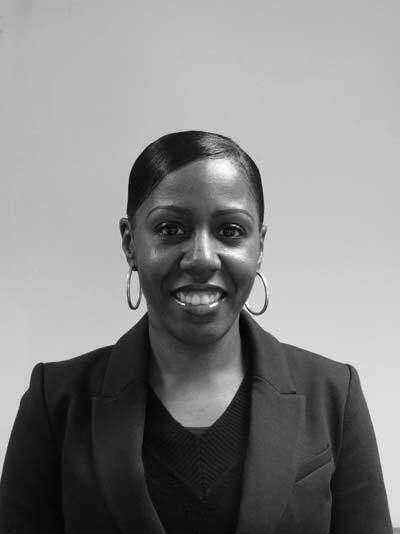 She graduated in 2002 from Ravensbourne College of Design and Communication where she completed a variety of projects including residential, retail, leisure, hotel and offices. Anya has worked for a number of interior design companies where she has gained extensive experience with high end residential and commercial interiors. Her combined knowledge of architecture and interior design has contributed to the successful delivery of many of our completed projects. 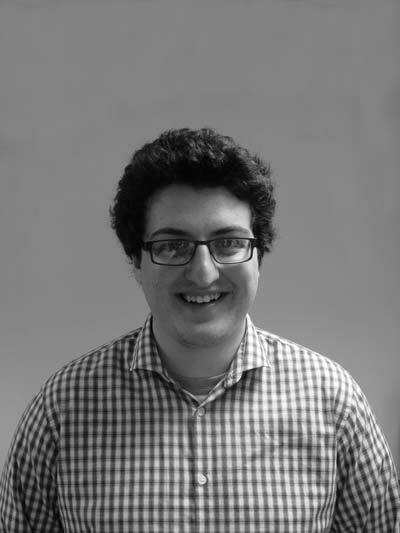 Orhan is a junior architectural assistant at Red Squirrel Architects. He graduated in 2014 from the University of Kent’s school of architecture, completing design modules in master planning, residential, arts, and modular design. He maintains a particular interest in the life cycle and reuse of architecture, writing his dissertation on the retrofit of ancient religious buildings entitled ‘Retrofitting Religion’. His walkthrough animation and light-study site model produced for his final design project were featured in the schools end of year show. Orhan is an aspiring architect who approaches his work with a logically analytical mind, developing conceptual ideas into unique, meaningful designs. 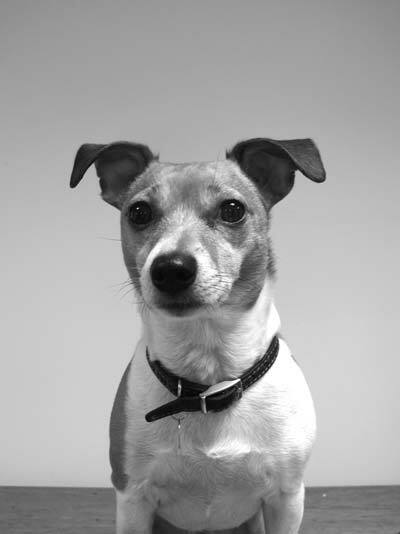 Sniff is a dedicated and valued member of the RSA team. He is dogmatic in his approach to the advancement of architecture. His unrivalled ‘passion’ is well known and understood by (most of) our clients. Sniff is responsible for public relations, and security (when he is awake).